Verona is supposed to be one of the most romantic cities in Italy, given that it’s the home town of Juliet Capulet (did you know you could get married right at the House of Juliet in the city centre?!). But there is so much more to its picturesque area. 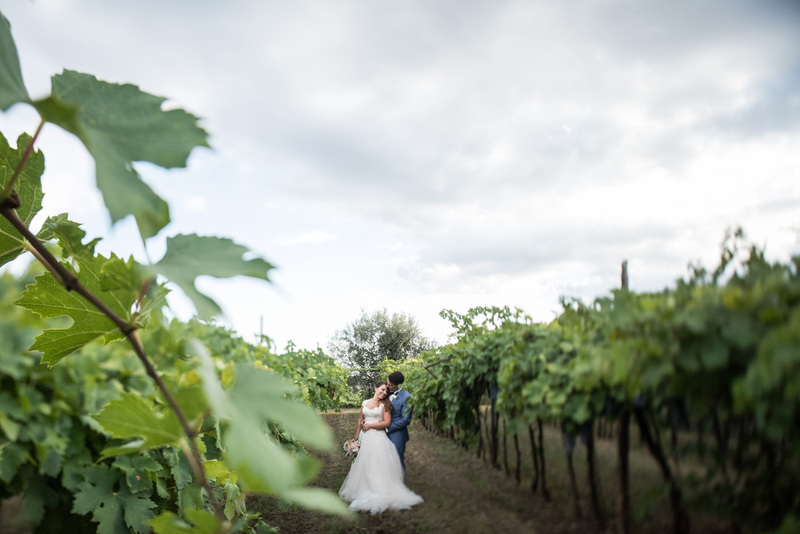 A Verona wedding could begin with a mystical Catholic ceremony in one of the Romanesque ‘pievi’ in the hills just outside of town and end with a cutting-edge reception at the incredible Byblos Art Hotel, such is the variety of the available venues in the area. But if you’re looking to have a civil wedding you will also have endless amazing alternatives to choose from. Verona is a lovely wedding destination also if you’re planning a wedding week-end. You can plan an itinerary for your guests, that will take them from Amarone wine tasting to private visits of the best Palladian villas, built in the 16th century as charming country homes for the Venice aristocracy, to visits to the Roman ruins and a concert in the Roman arena. Do you feel like a romantic wedding in Verona? Start planning now.